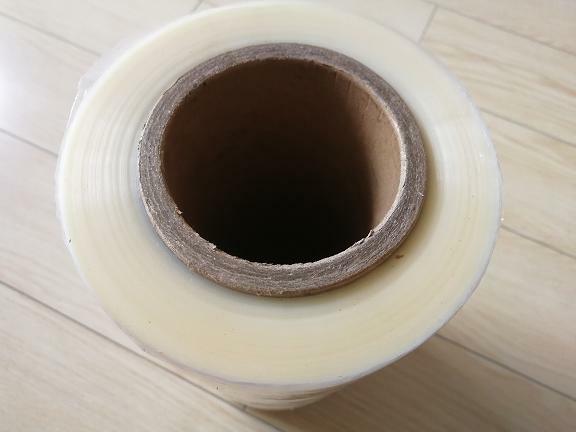 Cross linked POF shrink film different from regular POF shrink film. Cross Linked Shrink Film offers excellent shrinkage,burn through resistance,strong seals ,a wide sealing temperature range, outstanding puncture & tear resistance. It is almost suitable for all packaging machines and can solve all problems you may meet during the packing process.